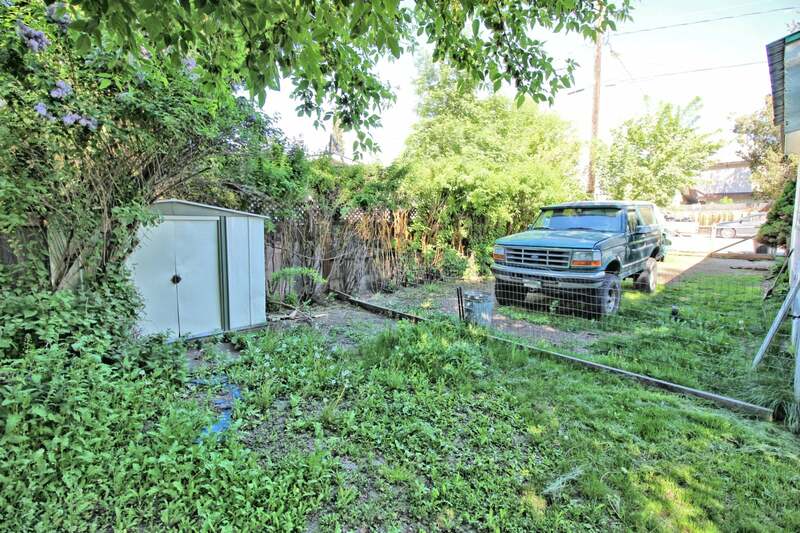 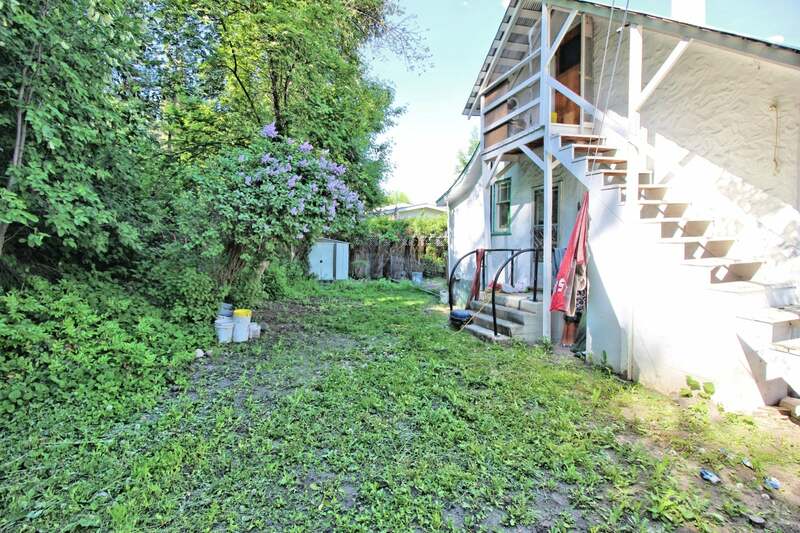 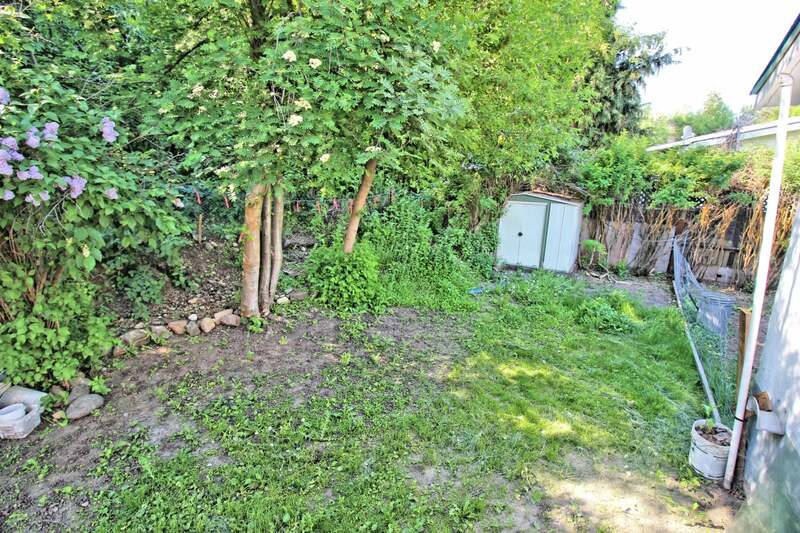 Old timer two bedroom character home offers a private fenced yard that is close to shopping amenities. 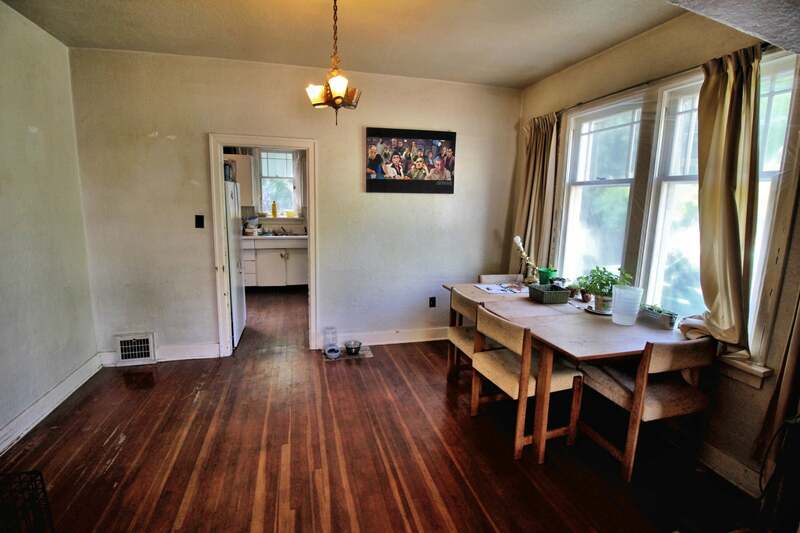 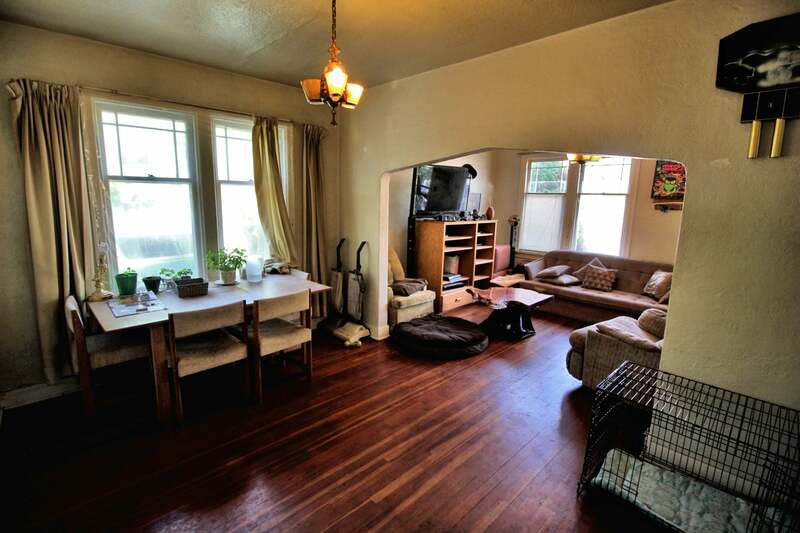 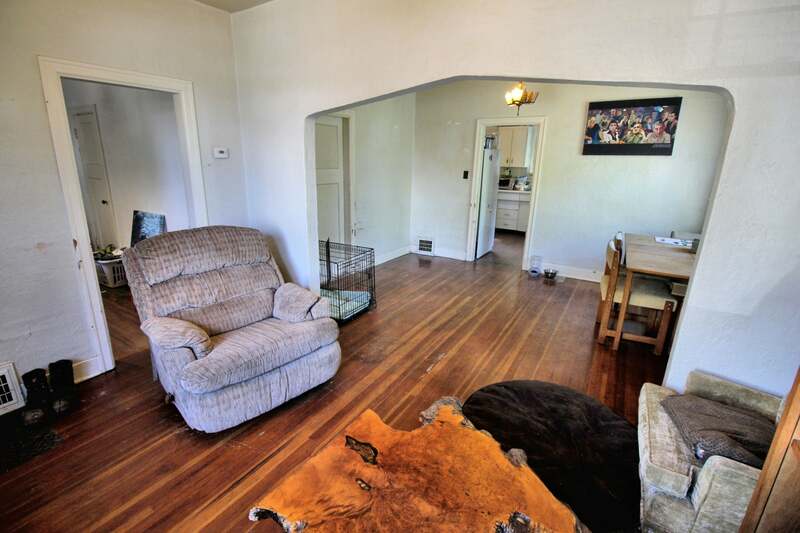 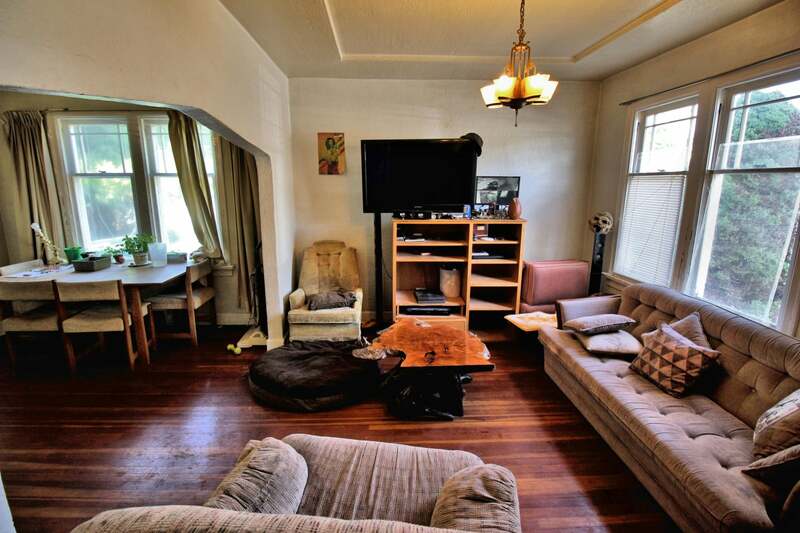 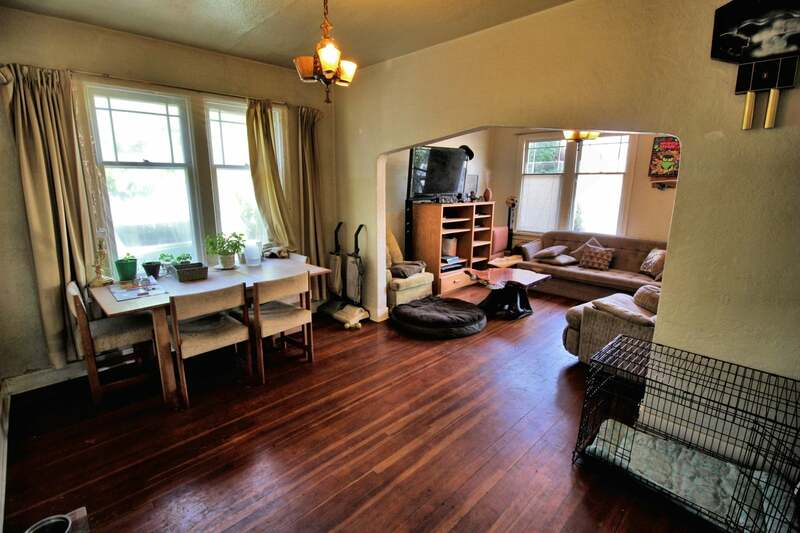 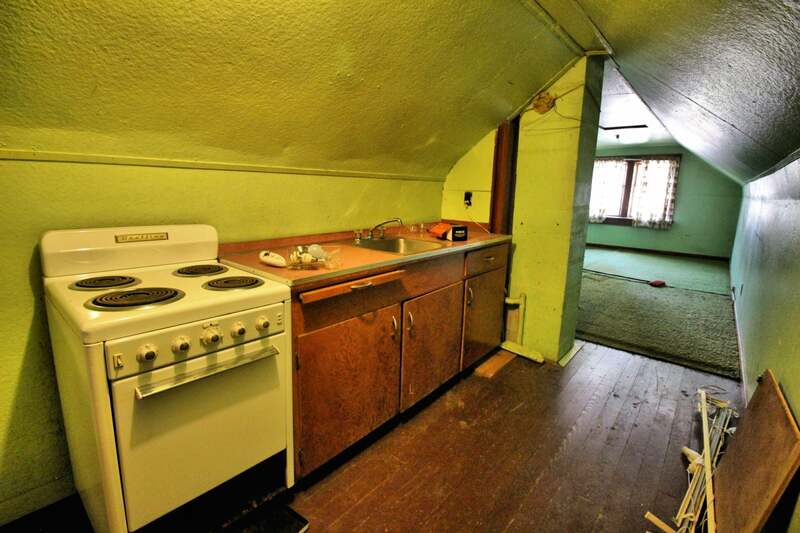 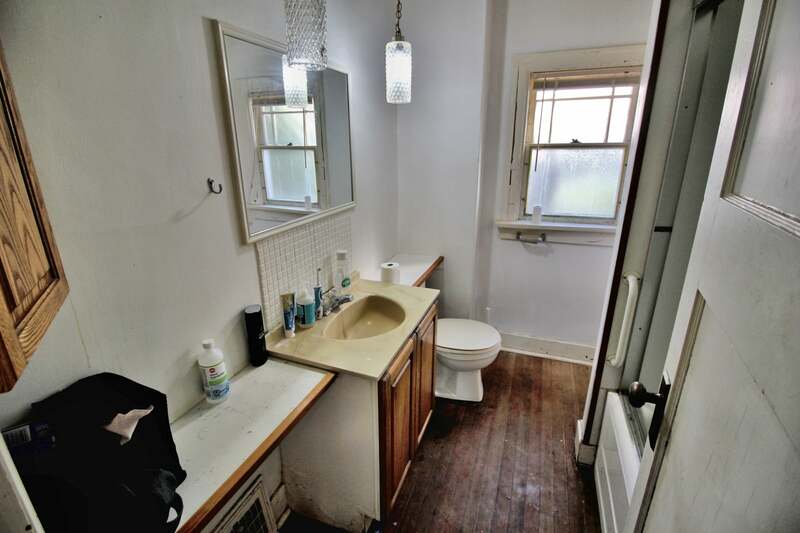 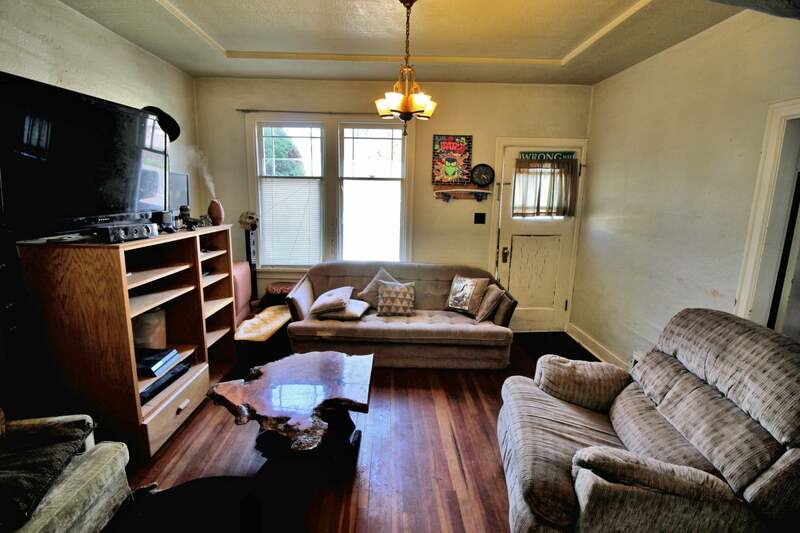 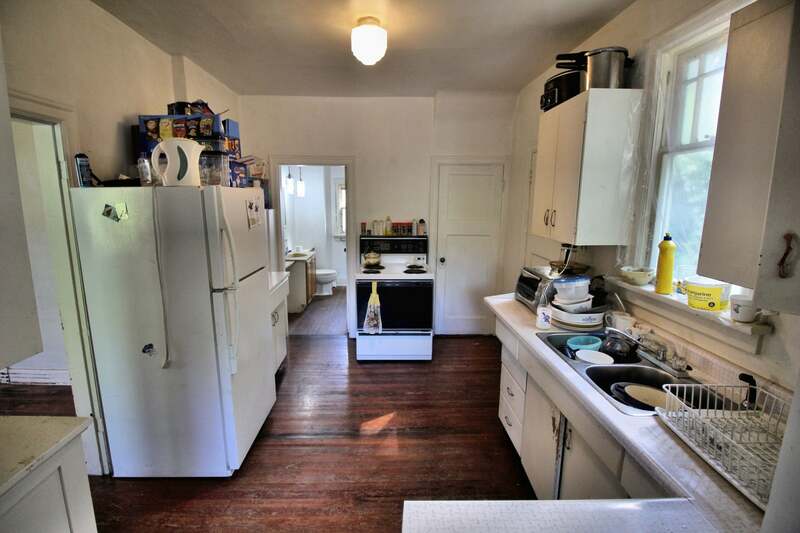 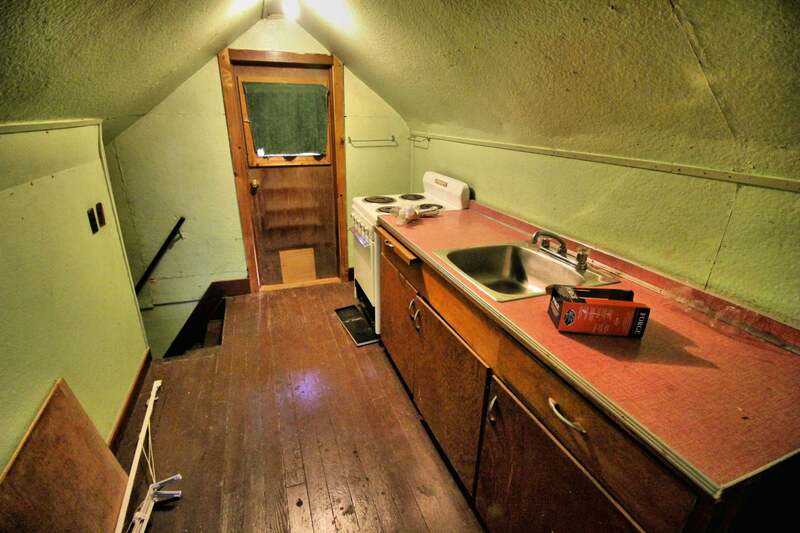 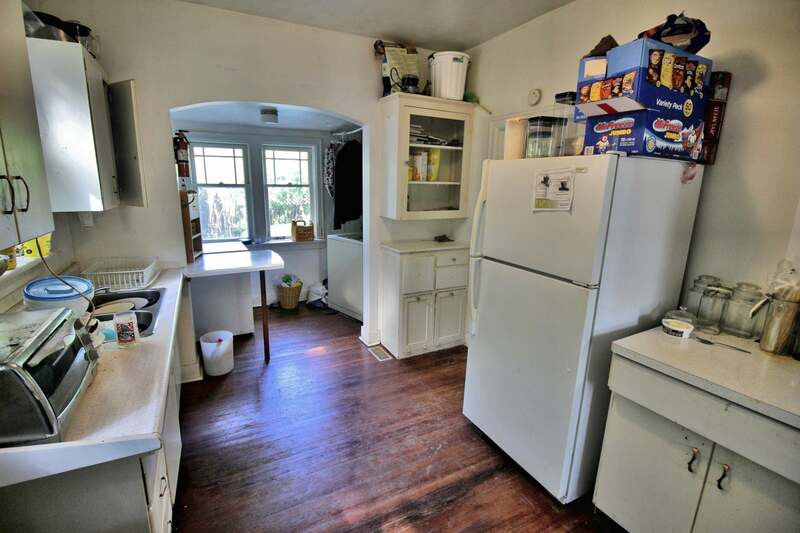 Inside you'll find original fir floors throughout and an in-law suite upstairs for potential rental income. 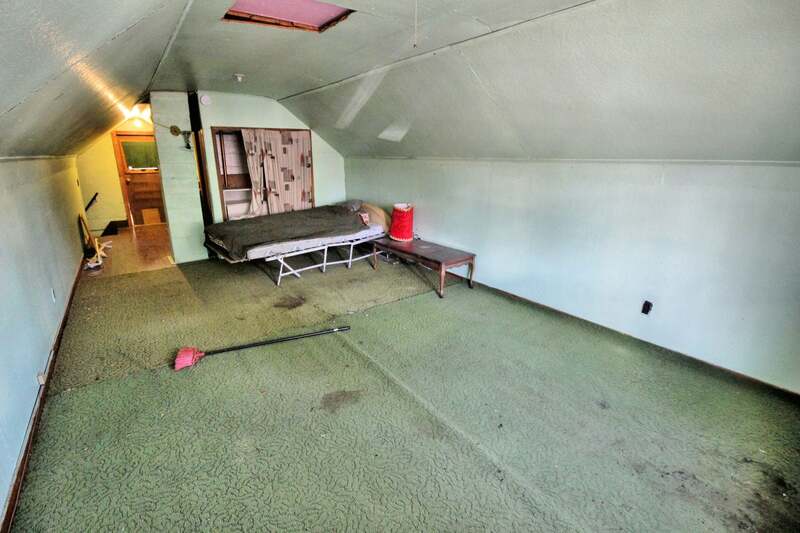 metal roof and a full concrete foundation provide strong bones for years to come. 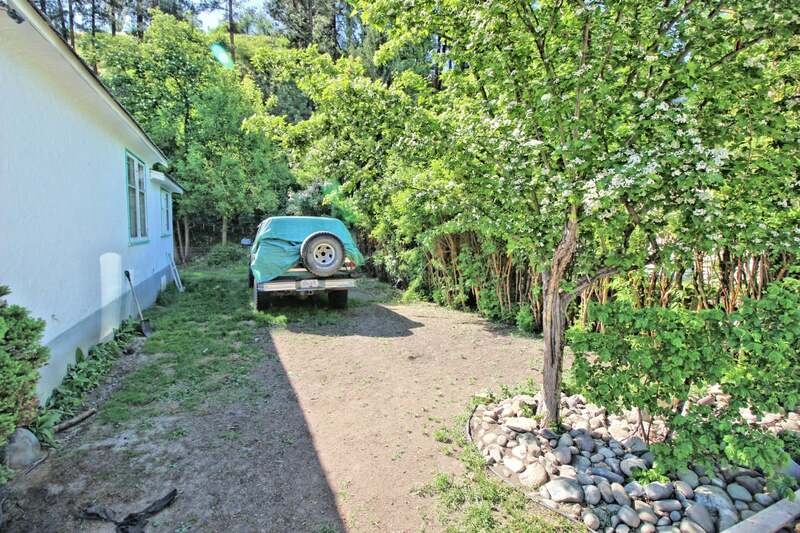 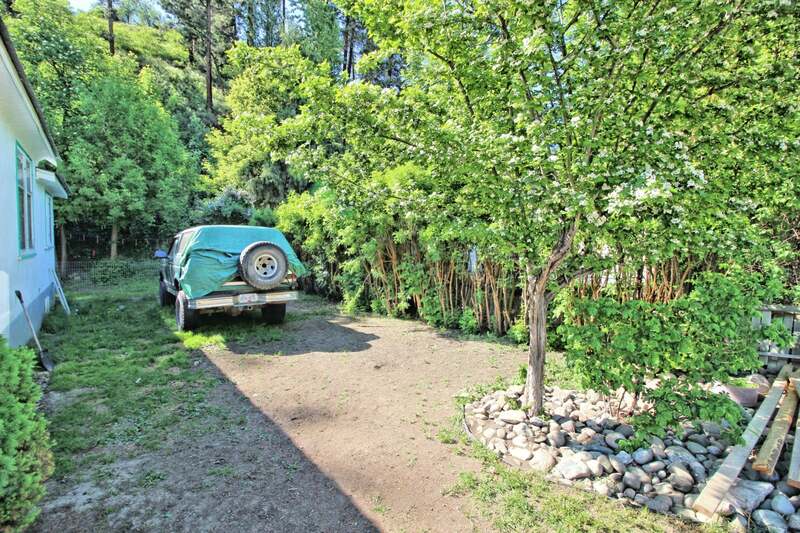 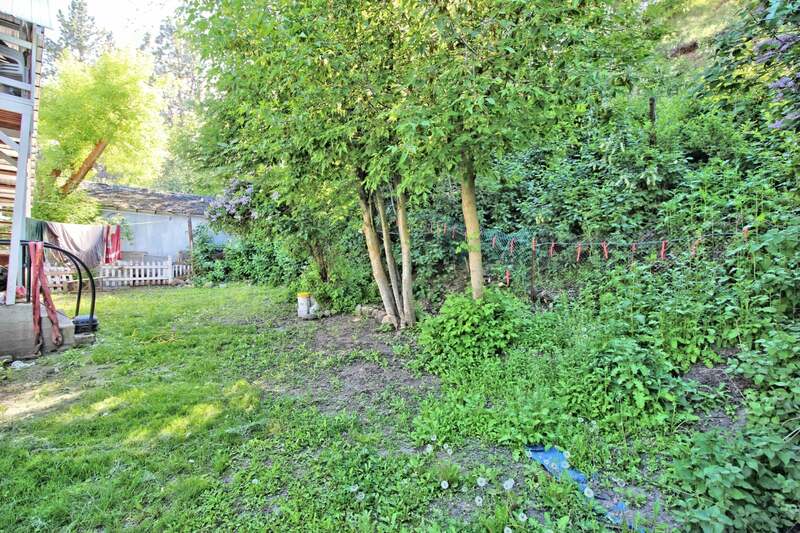 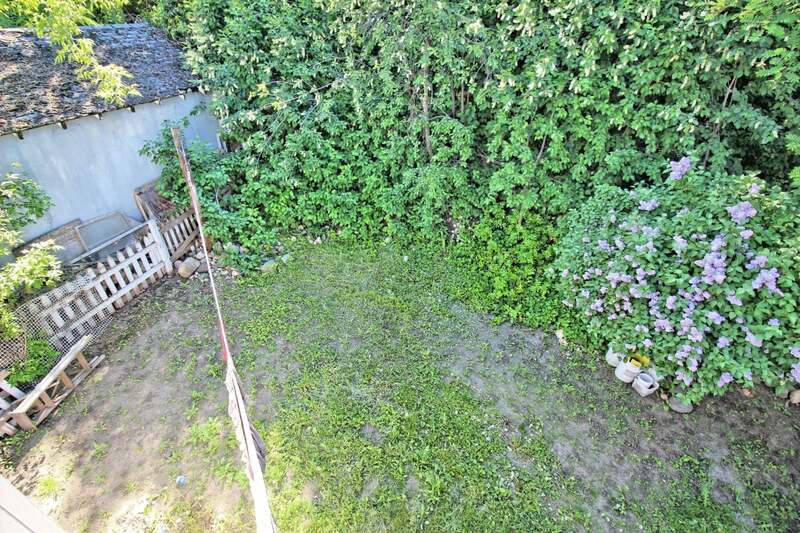 Extra wide lot provides yard space for parking, etc. 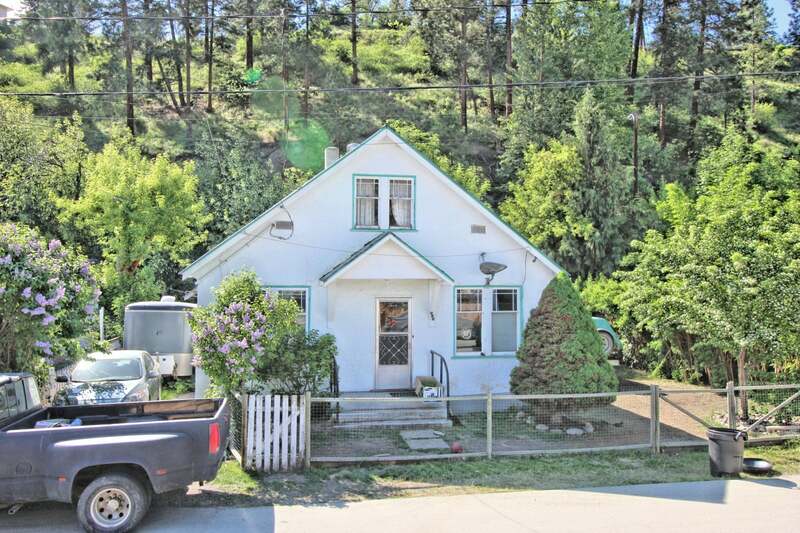 Perfect for investment or first time buyers.